You would never have thought to go into this little restaurant across the street from the Arsenal Football Stadium. It is a little shabby and could definitely be mistaken from an average Westernised Chinese take out, but do not be mistaken, the food is amazing! It is real authentic Chinese street from from the Shan Xi region in China. It is kind of BYOB except there is a corkage charge of £5 so it is not really, but at least there is that option. If you are a fan of the traditional Chinese chewy noodles then you are in for an absolute treat! Definitely order the dumplings and the handmade noodles (I prefer the ones without the beef). I would also recommend the cucumbers that are ice cold in a watery peanut sauce which is a really refreshing addition to the meal. 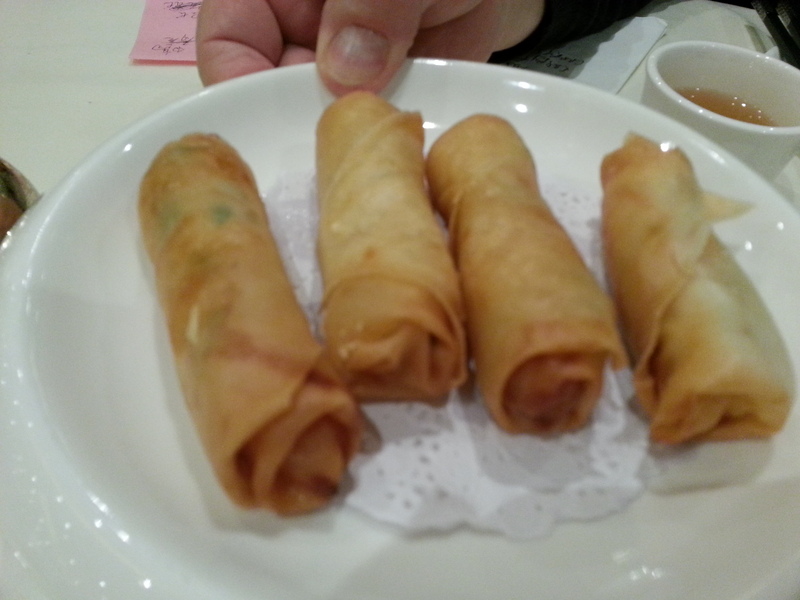 I know I have blogged about Wong Kei before – but a) that was quite some time ago and b) it is a London China Town institution so deserves the extra attention. Anyone who studied in London for university knows Wong Kei and it has definitely helped many a poor, struggling London university student in its time. My favourite thing about Wong Kei is that it is a no frills, well priced, quick and easy restaurant that serves good Chinese food. It genuinely reminds me of the small corner rice and noodle cafes in Hong Kong where the waiters and chefs are shouting at each other and throwing menus at people and slamming food on the tables and it has quite a busy, lively vibe where the waiters are even too busy to have the time to be polite to anyone – which can be comical. If you have been to the very local cafes in Hong Kong with no English menus and roasted duck and pork hanging in the windows and what we would perceive as rude staff – then you definitely know what I mean. 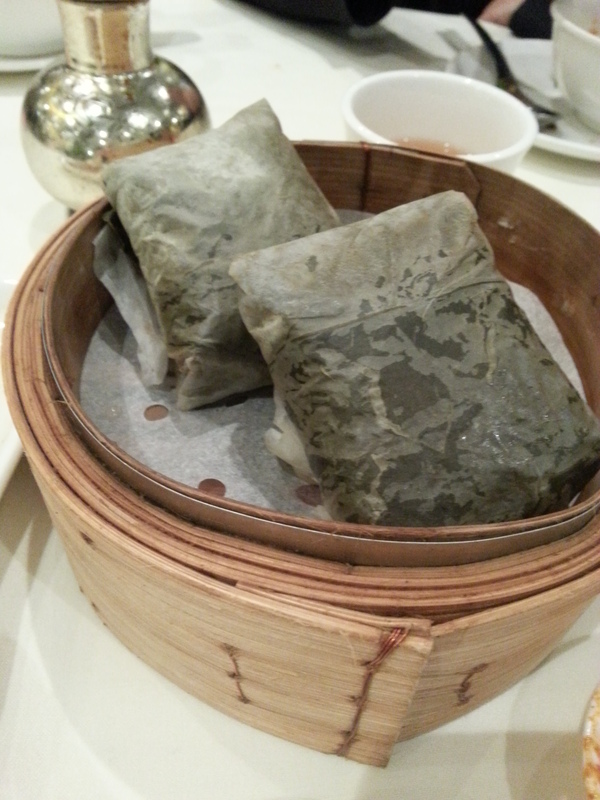 Obviously they do have English menus in Wong Kei but it is pretty much the same kind of vibe. 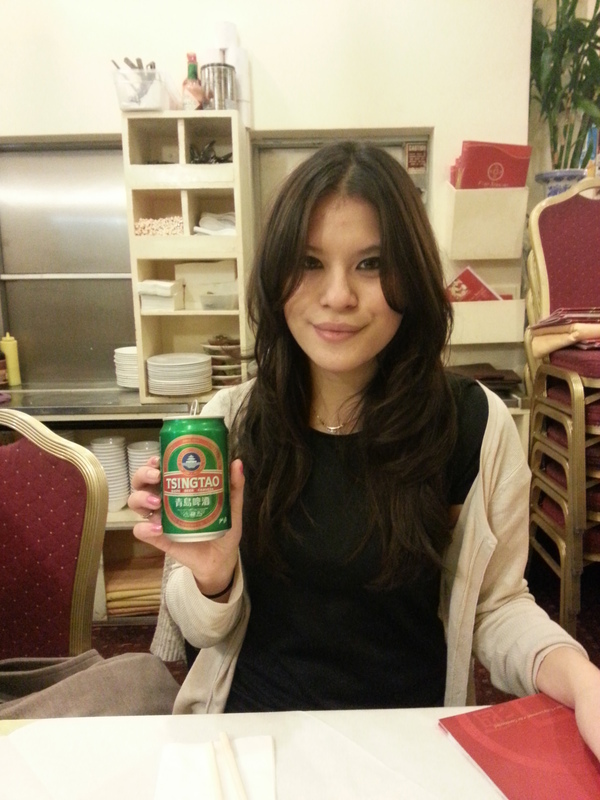 Wong Kei is a bit like Marmite. You either love it or you hate it. The key to an enjoyable meal in Wong Kei is to a) appreciate the very low prices b) take the rude waiters light-heartedly c) get the right things on the menu. I love Chinese roast meats on rice. This is very typical to find on most street corners in Hong Kong. This is very well priced here. I always go for the belly pork and bbq pork (Char Siu) on rice but I have a friend who love the duck and belly pork as well. I do also love the Chinese vegetable Choi Sum. 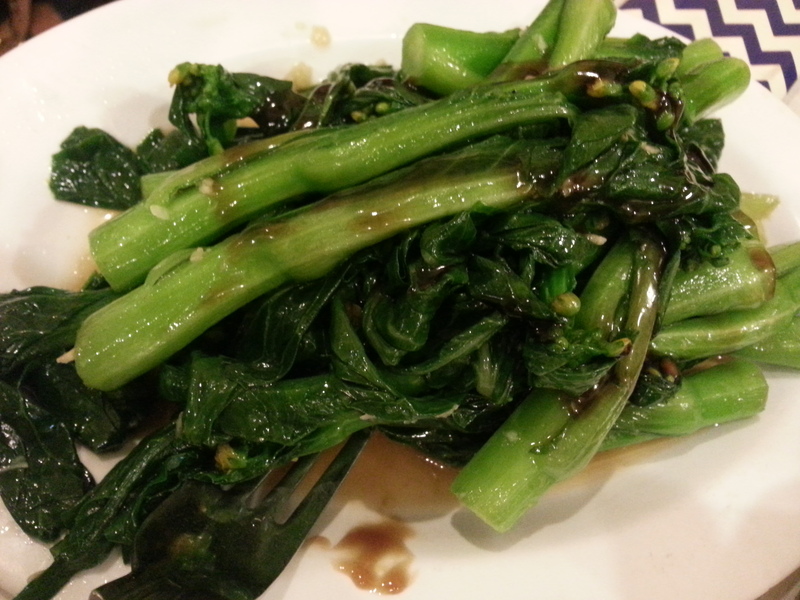 It is similar to tenderstem broccoli but instead of the flowery green top, it has long luscious dark green leaves. I order this with oyster sauce. Then there are the noodle soups – the won ton soup being their most famous. Obviously it isn’t as silky as the ones on the street stalls in Hong Kong but it is still good and there is always something homely about having a simple broth based noodle soup. 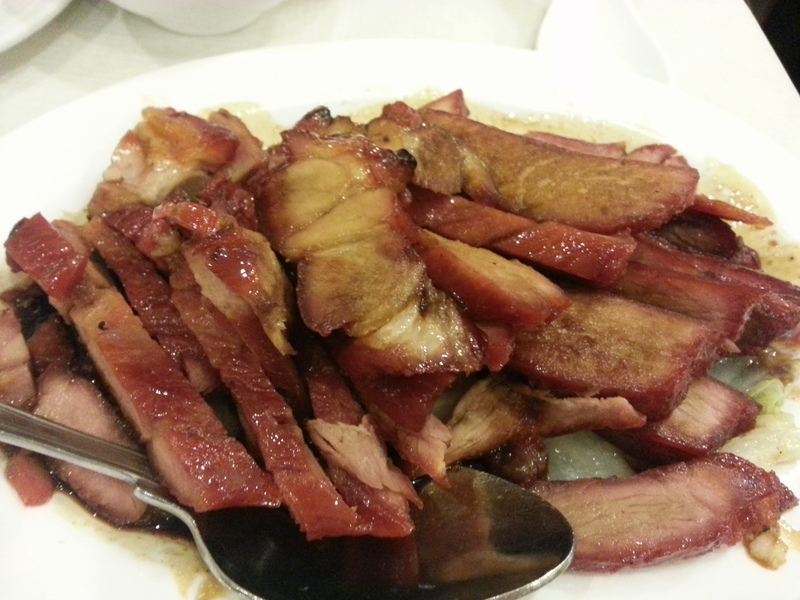 The other options are the usual Western-Chinese dishes such a fried rice, duck pancakes, sweet and sour pork, beef in black bean sauce, deep fried spare ribs, etc – which are all good here. I would recommend just ordering off the menu instead of getting any sort of set menu because then you can just get whatever you like and it is cheap enough to do this. And there you have it. Wong Kei. 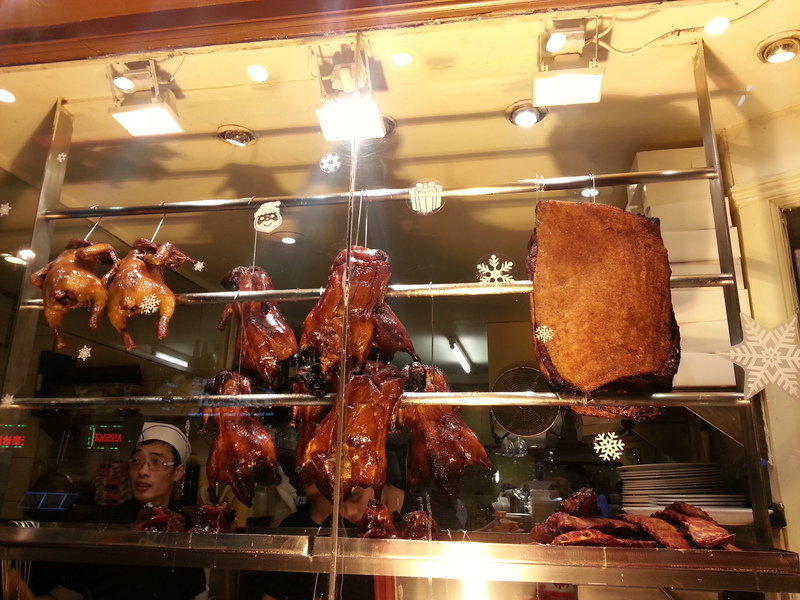 A London China Town Institution. Tessa and I went to Mr. Bao in Peckham one evening after work. It had just opened recently so the reduced, soft opening menu was still being used instead of the full menu. It is a small, compact restaurant which has a great buzzing atmosphere. The service is awesome and everyone is happy to help you choose from the menu. We had an absolute feast of a meal starting off with some Taiwanese Sausage, Fried Chicken and Sweet Potato Chips and then we carried on the meal with the Bao Diddley, Shitake Mushroom and Slow Cooked Lamb Bao’s. The actual Bao itself is a soft, fluffy and ever-so-slightly sweet bun that is then stuffed with different bits of goodness. The Bao Diddley, which is the bao stuffed with fried chicken with some wasabi mayo was definitely my favourite. Very more-ish and will set you back about £25-30 per person but a great place to try something new and for a catch up with good friends. The Four Seasons restaurant on Gerard Street in China town is apparently the place to go for Chinese roast meats so one Thursday evening after work, Renata and I decided to try this out for ourselves. 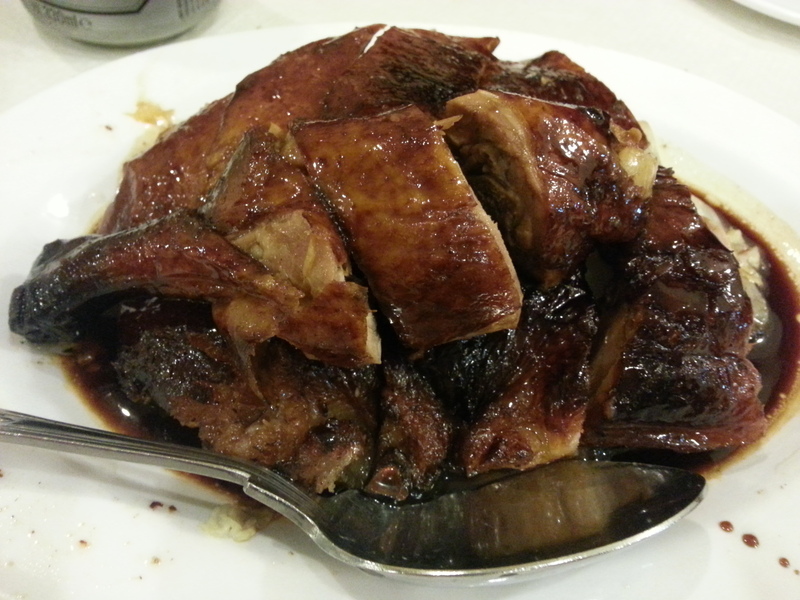 We ordered roast pork on rice, which was delicious. It wasn’t too dry, wasn’t too fatty, it was juuuuust right. The meat had a smokey but sweet flavour and I couldn’t get enough. The sauce over the top was lovely and there was some Chinese cabbage underneath that had soaked up some of the sauce and tasted delicious. 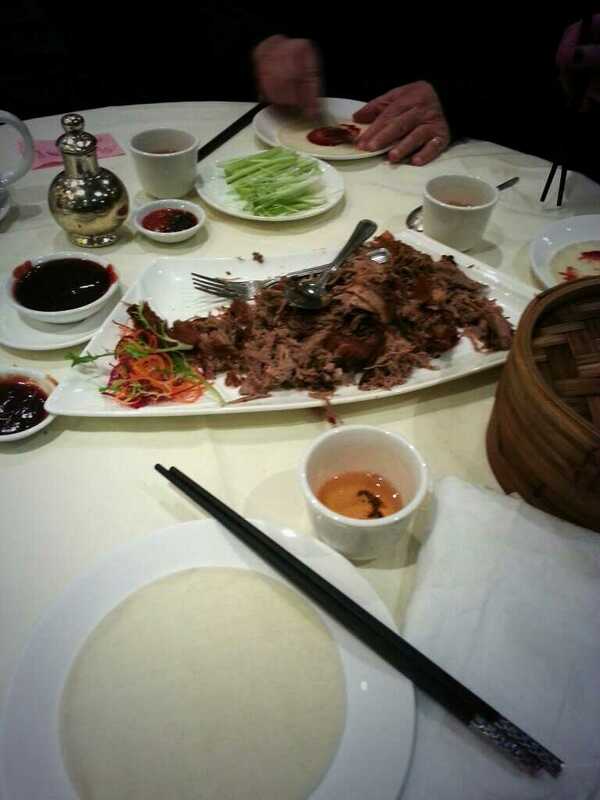 We also had some roast duck, which was lovely but a bit too fatty for my liking personally, but that is what makes a great Chinese roast duck. 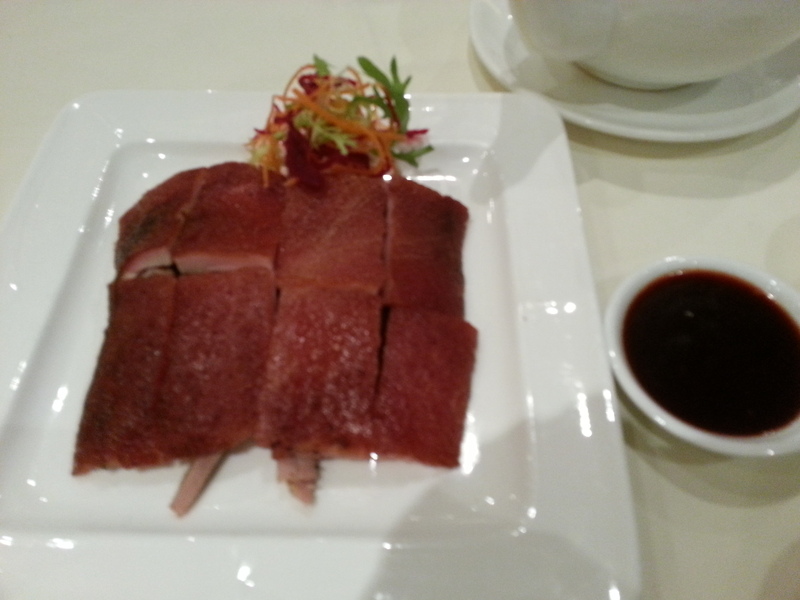 A Chinese roast duck must be quite fatty so that the meat is not dry and its succulent, which this indeed was, and it did taste divine. 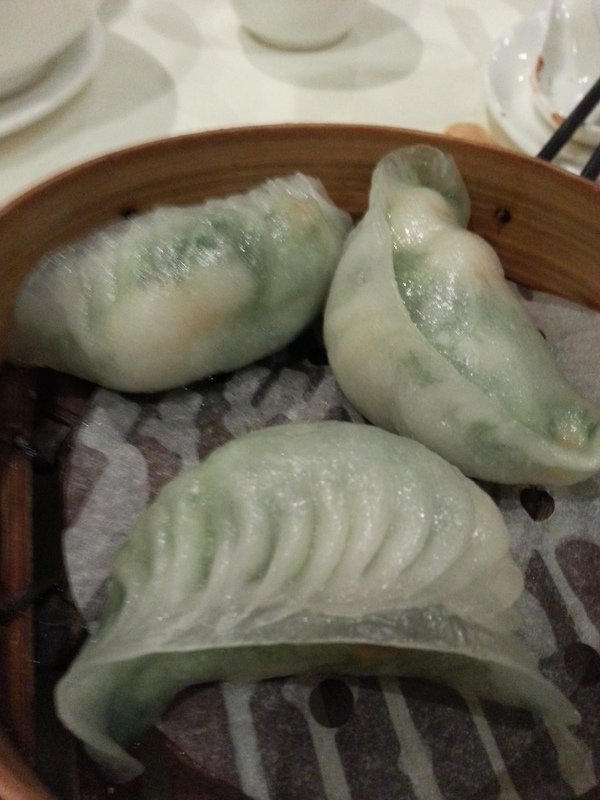 We had some choi sum on the side, which was still crunchy, not soggy, just how it should be. 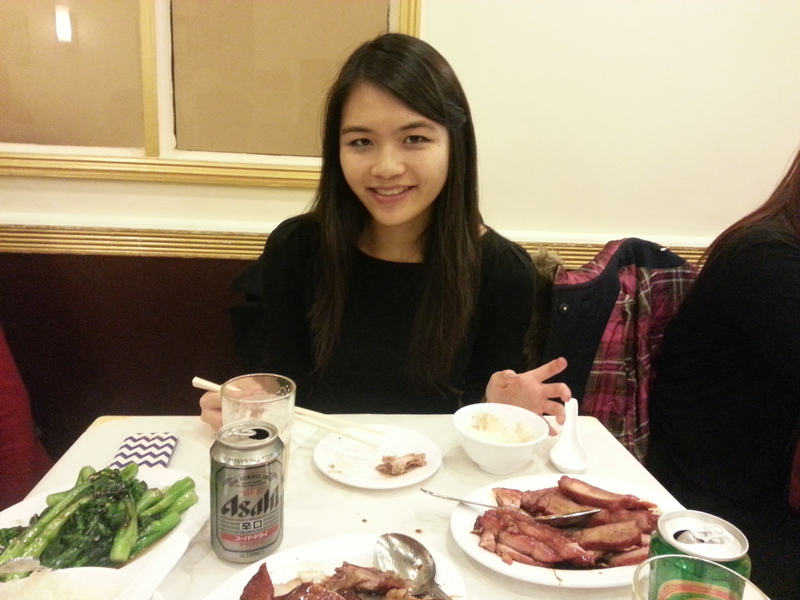 All in all, even as a half Hongkongese lady, I was very impressed with all the food. The roast meat did live up to all the hearsay! A great meal and very well priced (£15pp). I would definitely recommend you to try it.